It is soo amazing! I got this for Christmas, and it has changed my skin. My skin was dry and dull. Now it is soo soft, and shiny! 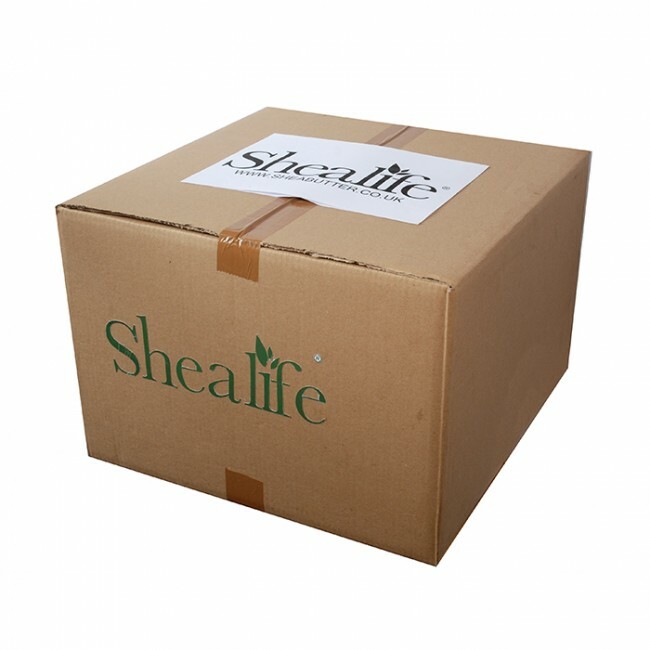 Thank you SheaLife.